In its activity, the Law Firm puts special emphasis on business law within the broad meaning, including company law and securities law (capital investment), real estate legal services, and enterprise restructuring. having significant and not infrequently unique experience. 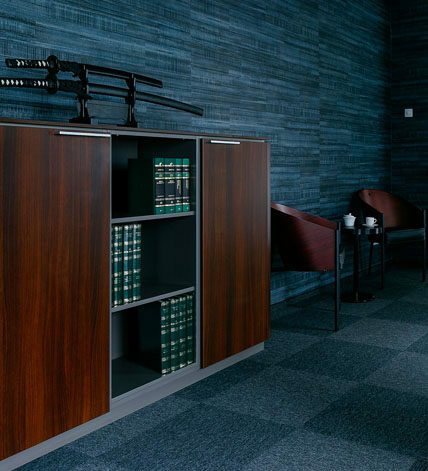 The range of services provided by the Law Firm also corresponds to other areas which are connected with the conducting of business activity by the Clients of the Law Firm, such as, inter alia, tax law, competition and consumer law, administrative law.